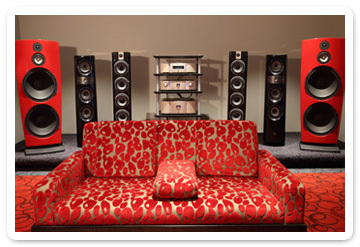 327 Goodwood Road, Kings Park SA. 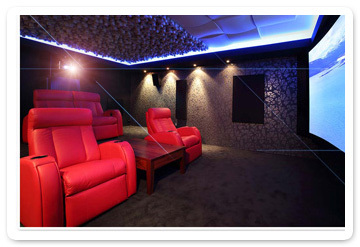 We have seven (7) Studio rooms demonstrating the best Adelaide has EVER offered in Home Cinema, Hifi and Home Automation. We are on a constant quest in finding solutions that are not only technologically dynamic but aesthetically beautiful and architecturally pleasing. 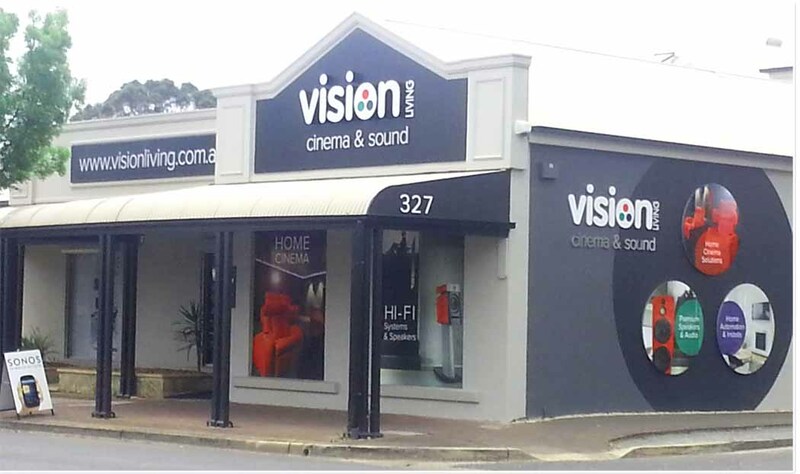 This philosophy, along with expert staff, scrupulous high standards and years of experience is what makes Vision one of the most respected and most highly regarded HiFi, Audio Visual companies in South Australia. 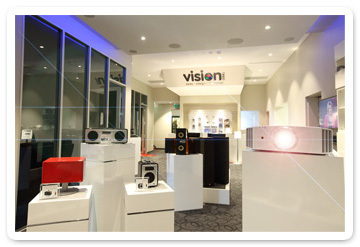 Come and experience the best that Adelaide has to offer.